During autumn we experience blocked valleys, gutters, and down-pipes. Be mindful if you live near trees that tend to shed their leaves during autumn which fall onto your roof. Contact us if you need help, we don’t charge anything to come and inspect your roof and to offer solutions. 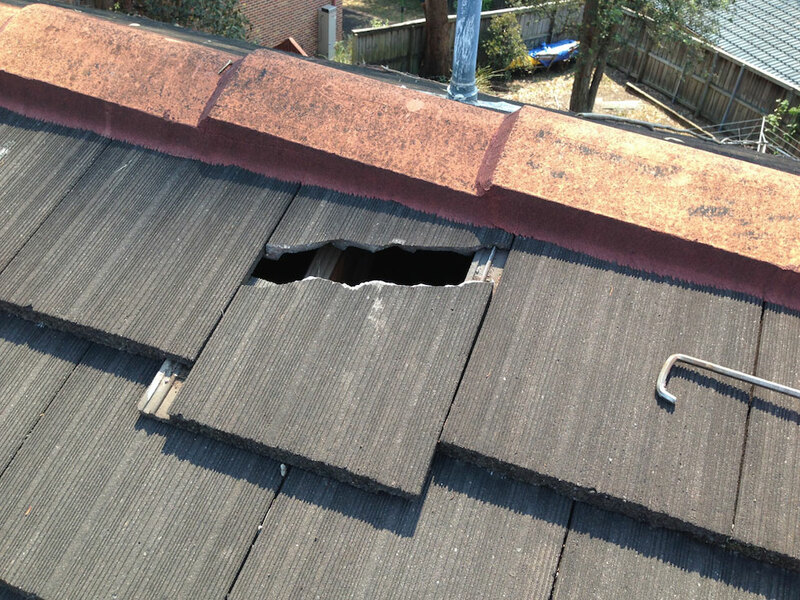 Roof leak detection and roof repairs are our specialty. 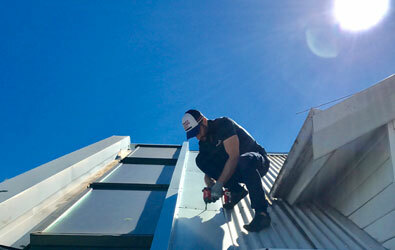 Metal, tile & polycarbonate roof repair experts. Cost effective solutions. We’ve never failed in detecting a difficult roof leak then eliminating it! 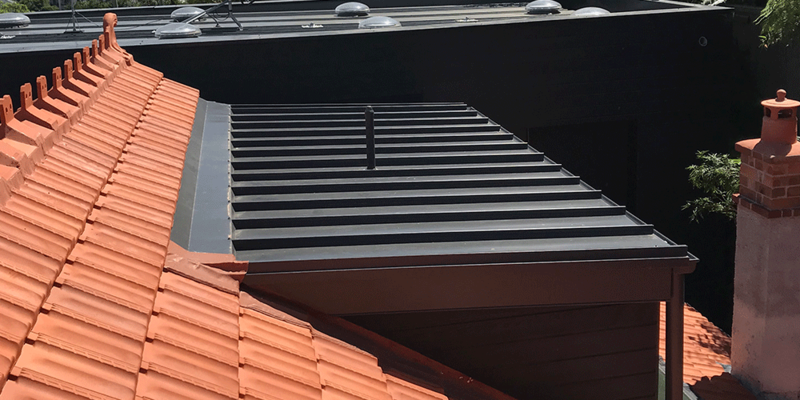 New metal roofing and roof replacement specialists. 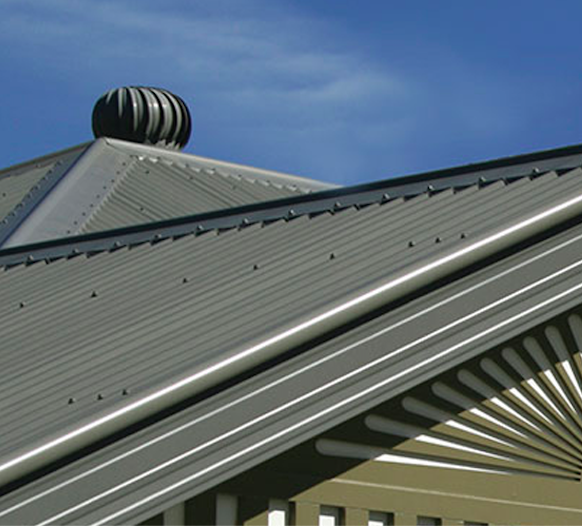 Select from a large range of Colorbond and metal roof sheet profiles. 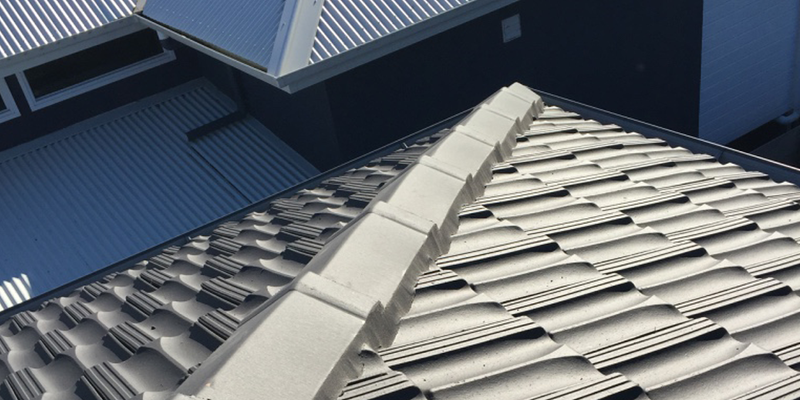 Experts in custom flashing to compliment your new roof. 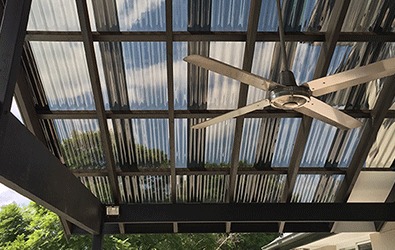 We supply and professionally install polycarbonate roof sheets from Australia’s top suppliers. 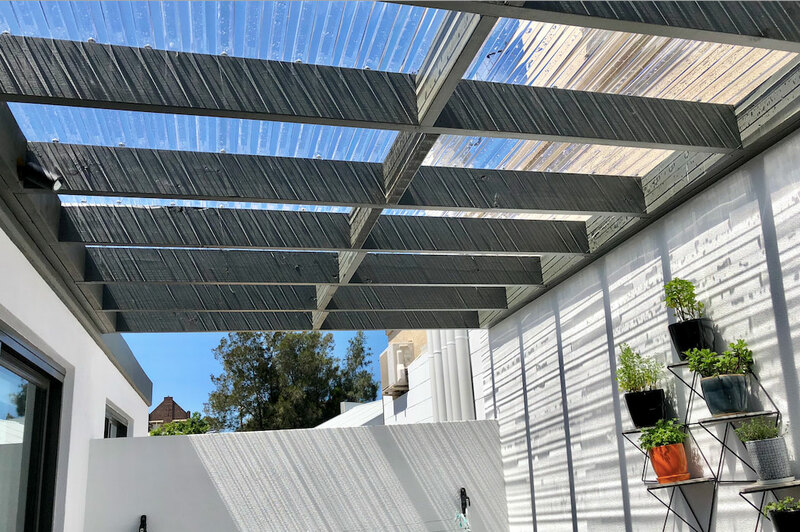 Let the light in, while reducing heat and keeping the harmful UV rays out. We love our job! We are a highly ranked, a five star roofing business with a strong focus on customer satisfaction. We’ve never failed when it comes to ensuring that each and every customer receives a service that is second to none. You will deal with the same person from start to finish, no middle man, no miscommunication… everyone is happy! 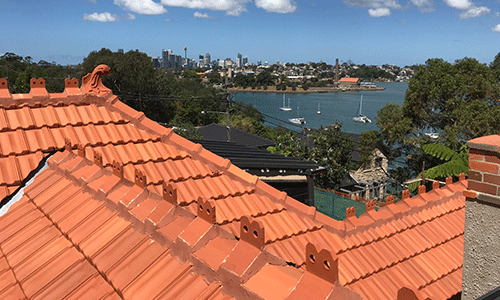 We specialise in roof leak detection, tile and metal roof repairs, new polycarbonate roofing for pergolas, balconies and more, new metal roofing such as COLORBOND, roof ventilation, custom flashing for roofs, chimneys, walls and balconies, and much more. 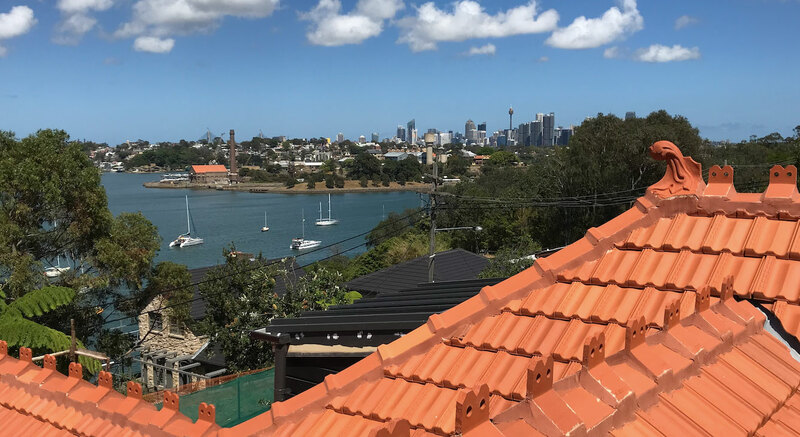 We are happy to come out and meet with you for an expert roof inspection. We provide you with a high level workmanship combined with exceptional customer service.